FINALLY HELP IS ON THE WAY! This kit works best when used with Y.e.s. 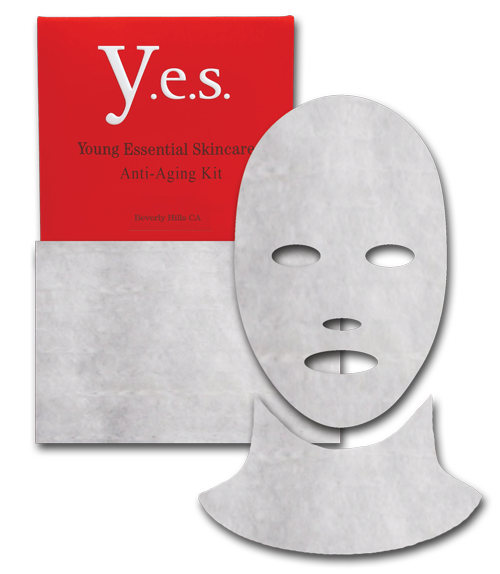 Anti-Aging Serum and Y.E.S. Rejuvenating Moisture Cream.